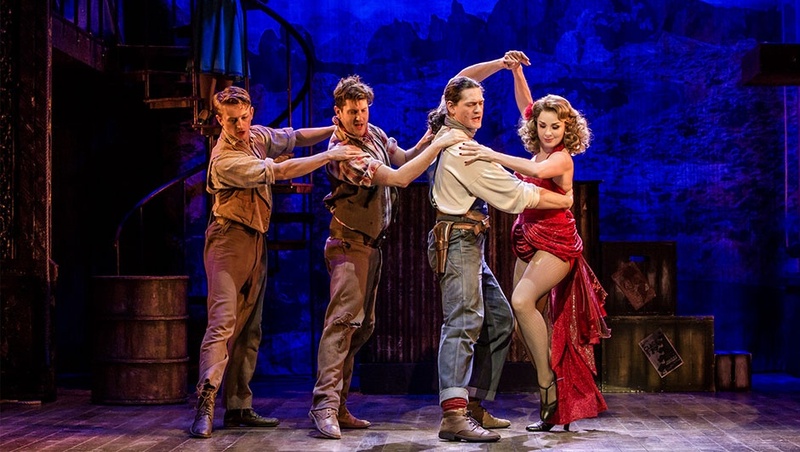 Get to know stage and screen star Claire Sweeney, as she takes time out of performing in Crazy For You to answer our selection of quick fire questions. 2.What is your favourite song? 4.Who is your role model & why? Don't really have a role model - just a motto - do unto others as you would have done unto yourself. 6.What is your pet hate? 7.What is your party trick? 9.If you could invite 3 people to dinner, who would it be? 10.How many roundabouts are in Milton Keynes? Crazy for You plays at Milton Keynes Theatre from 20-24 March 2018.